Last edited by Mr. Burns; 03-28-2019 at 11:17 PM. Can't see very many details, so it's hard to be critical. However, if it follows (or even slightly advances) the current Lincoln design direction, it should be an attractive product. Lincoln's latest design trend is a bit restrained, but undoubtedly elegant and expensive-looking. Whenever a tasteful design originates with a large vehicle, and is then applied to a smaller product, something often gets lost in translation. However, as the current MKC fares pretty well and hasn't been hampered in this regard, I'm not worried. Here's hoping it looks great and garners lots of attention for Lincoln! Like the roofline. If its a mini Avaiator it'll look great! This will be targeting the XT4. Nautilus is the XT5 competitor. That's what people here said about the SRX when the MKX came out.  What happened? Were U mad? It had better be a drastic improvement over the MKC. That car was one of the more lackluster vehicles I've driven in recent years. A far less expensive Subaru Forester was better in just about every way. The Lincoln had more motor, but that was about it. As I recall, several on GMI were drooling over the MKC and its superiority over the Cadillac offerings... 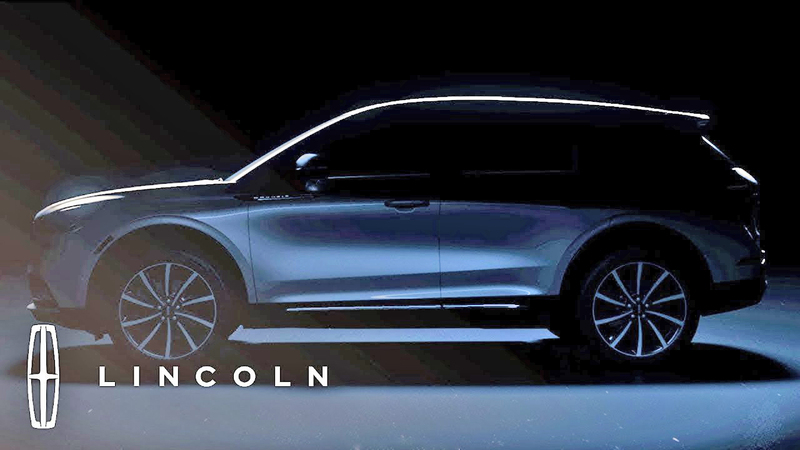 However, it does appear that Lincoln is finding its mojo, so I do hope it is a fantastic vehicle. The better Lincoln becomes, the better it forces Cadillac to become. No way clearly Lincoln completes with Buick. I still foresee a Ford Everest type in the works. Basically an (desized Acadia style) Explorer when the Current Explorer goes BOF in 2020. 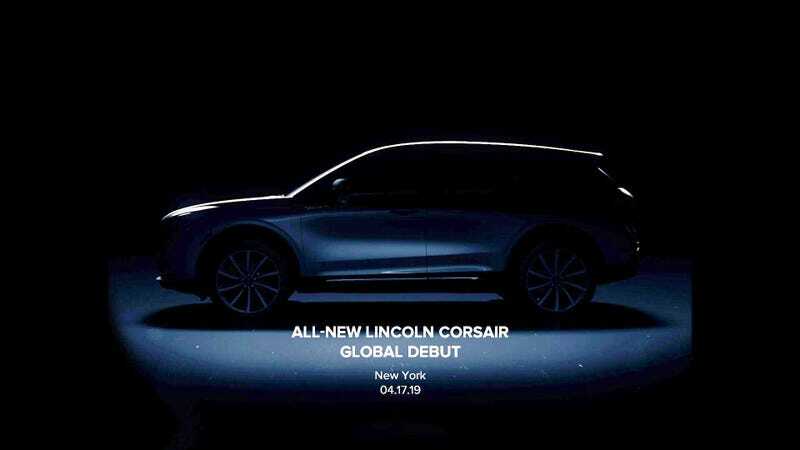 Corsair would be the Lincoln Equivalent. Ok...you know doggone well that I didn't say Kia was the epitome of luxury, what i said was that the interior of the K900 had a better designed interior of the CT6, nice try tho. Last edited by sdotjeezy; 03-28-2019 at 02:58 PM.